Malware authors pack their software to resist reverse engineering and enable their operations to survive longer. However, many features of packing are easy to automatically identify during static or dynamic analysis. Therefore, some authors obfuscate only the most sensitive resources used by malware in an attempt to blend in. We call this “string obfuscation”. String obfuscation maintains some difficulty around extracting host or network based signatures (such as filenames, registry keys, or domain names), while structuring the executable file like legitimate programs. This is a technique that balances moderate anti-reverse engineering tricks with a moderate level of stealth. As a reverse engineer, it takes significant effort to extract obfuscated strings from a malware sample. This is because there are a huge number of possible encoding functions, configurations, and control flows. For example, some malware uses a single-byte XOR operating with a static key for all obfuscated strings, while other malware uses RC4 encryption with a unique key per string. Its often difficult to figure out how encoded data is protected without opening IDA Pro or reviewing a debugger trace. Manual extraction of obfuscated strings commonly involves thoroughly studying a decryption routine and reimplementing it in a scripting language. This is a tedious and error-prone process that is fun at first, and mind-numbing after a few iterations. Alternatively, an analyst may instrument a debugger to hop around hundreds of locations in hopes of forcing the malware to decode itself. This is also complex, tedious, and error-prone. FLOSS combines and automates the best manual reverse engineering techniques for string decoding. First, it uses heuristics to identify decoding routines in a sample. Then FLOSS extracts cross references and arguments to decoders using control flow analysis. Next FLOSS emulates decoder functions using extracted arguments. Finally, FLOSS diffs the emulator memory states from before and after decoder emulation and extracts human readable strings. Analyze control flow of malware to identify functions, basic blocks, etc. 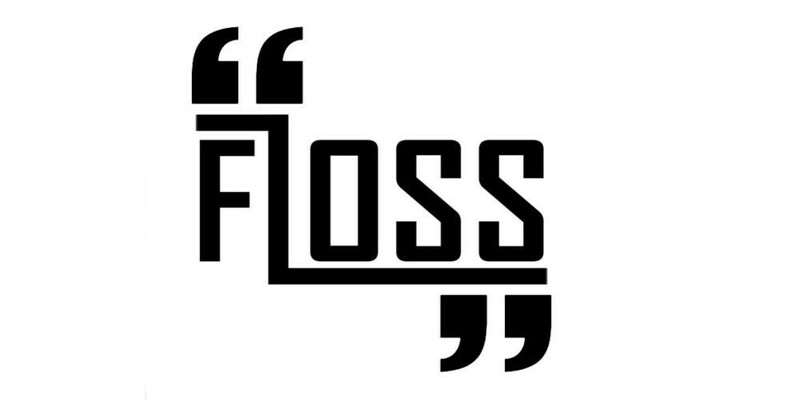 For a detailed description of using FLOSS, review the documention here. For a detailed description of testing FLOSS, review the documention here. 0x0000004D   !This program cannot be run in DOS mode. 0x0040100f  0x0038    ERR '%s' error[%d]. 0x0040100a  0x0024    Creates file error[%d].